You can also find us on Facebook, just type in High View Clay Shoot in the search bar. Location: Satnavs find us well, use postcode PL15 8NR. 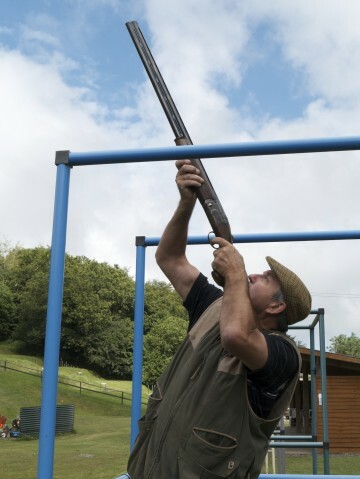 The shooting grounds are located 1 mile off the B3254 Launceston to Bude road, turn right signposted Darracott where you will also see clear signage to the shoot some 6 miles North of Launceston and the A30 and 1.8 miles north of the Countryman Inn which you will pass on your right. Kindly drive down the lane carefully with consideration for our neighbours, and you will find we have easy access for any type of car with plenty of parking.